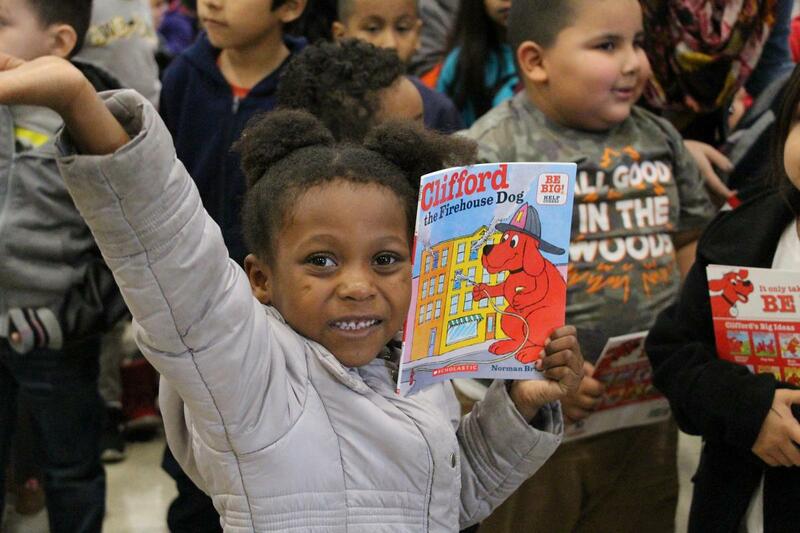 January 28, 2019 - Kindergarten, fist, and second-grade McKinley Elementary students celebrated National Reading Day on January 23, 2019. 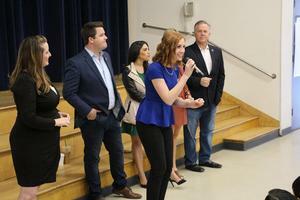 Special guests included the 23abc News Team, Kern Literacy Council, and Kern County Supervisor, Leticia Perez. The morning assembly began with a special weather dance led by the 23abc weather team in which students stood up and made movements to represent the different stages of rain. 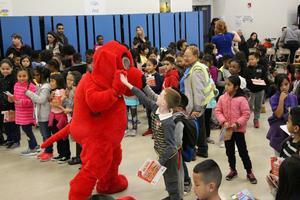 Following the dance, the news crew each took turns and read a book out loud that was projected on the screen. 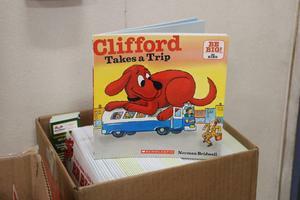 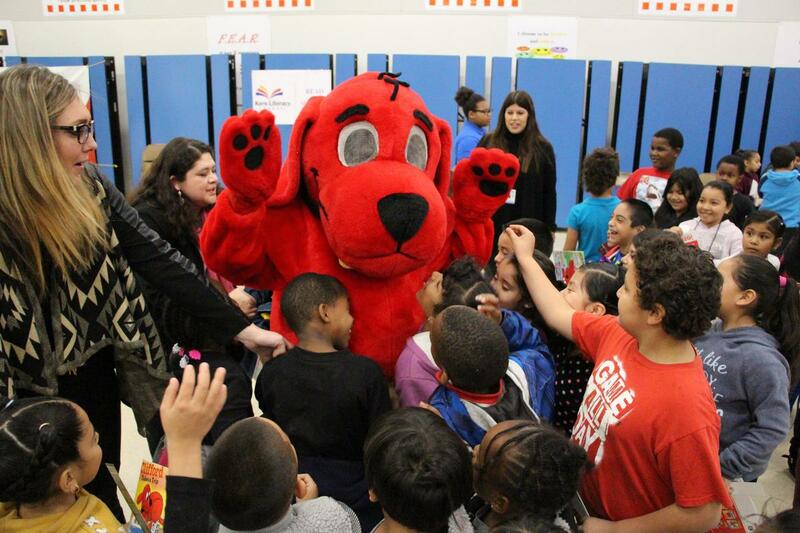 After reading time, students were surprised by a special guest appearance by Clifford the Big Red Dog, who walked around the crowd giving high-fives to all the students. 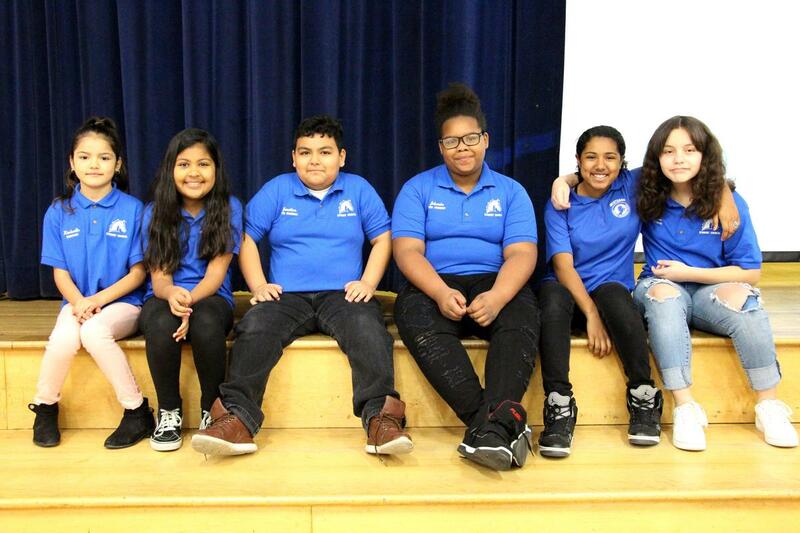 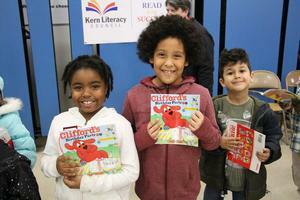 The event concluded with a book donation to every student by the Kern Literacy Council, made possible by the Scripps Howard Foundation and monetary donations by 23abc news employees. 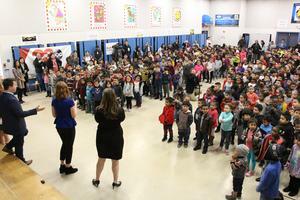 Thank you to everyone who helped make this celebration possible.